Protecting your family's future with Life and Long Term Care Insurance. Minimizing your tax burden through planning and education. Combining your financial interests into a seamless and comprehensive plan. Who are we? 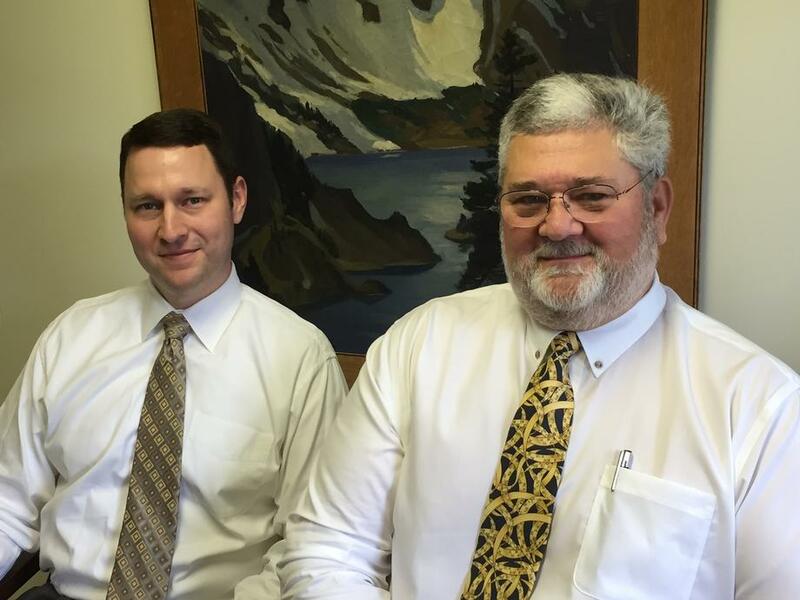 Click below to learn more about Roger & Aaron Ames. Click below to learn about our company, commitment to you and principles. Click below to schedule your introductory consultation with Roger & Aaron Ames. As Certified Financial Planning Professionals, we are committed to helping our clients improve their long-term financial success. Our customized programs strive to grow, protect, and conserve our clients' wealth by delivering an unparalleled level of personalized service and experience. Explore our site and learn more about the services we provide. Should you have any questions or if you would like more information, please contact us.